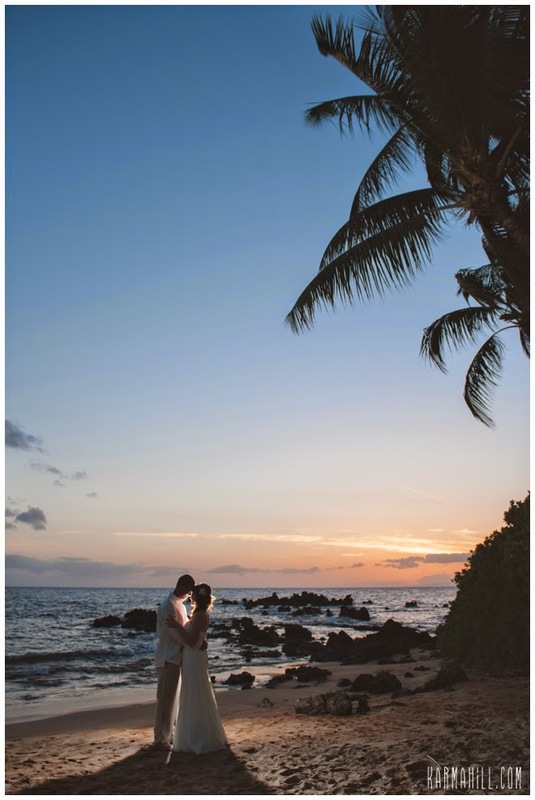 We were so happy to be a part of this very special Maui Wedding. 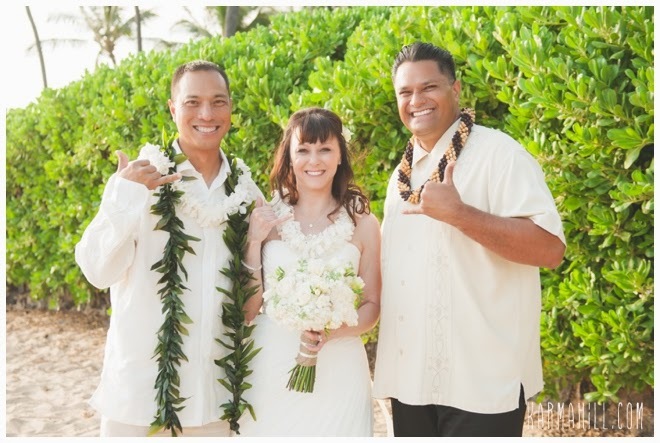 Melissa and Arnel we married at Southside Beach this week by Reverend Valentine (Tino) Rosete. 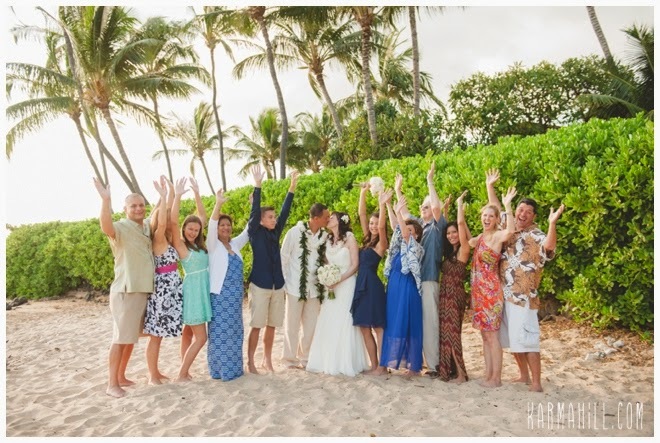 They were joined by their children and other friends and family. 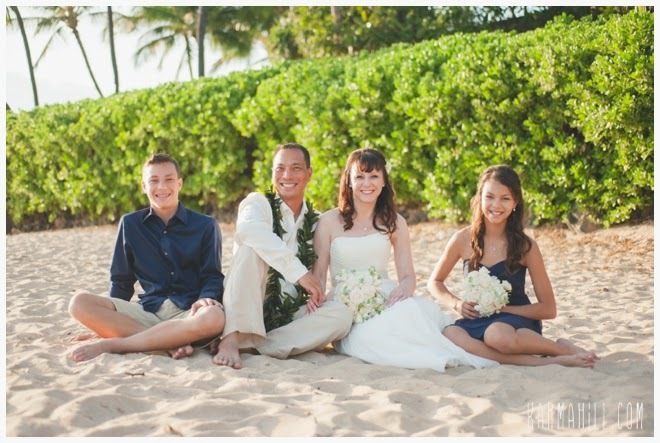 They were such a fun-loving and caring family and an absolute pleasure to photograph. 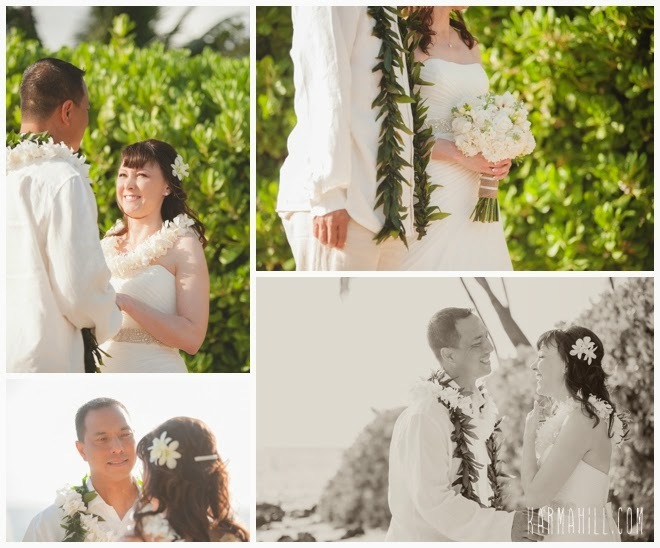 We are so grateful that we could be a part of this love story. 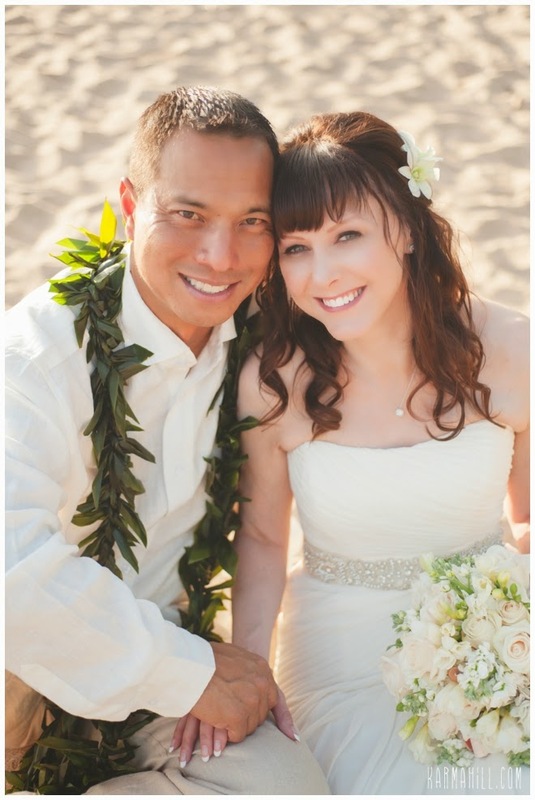 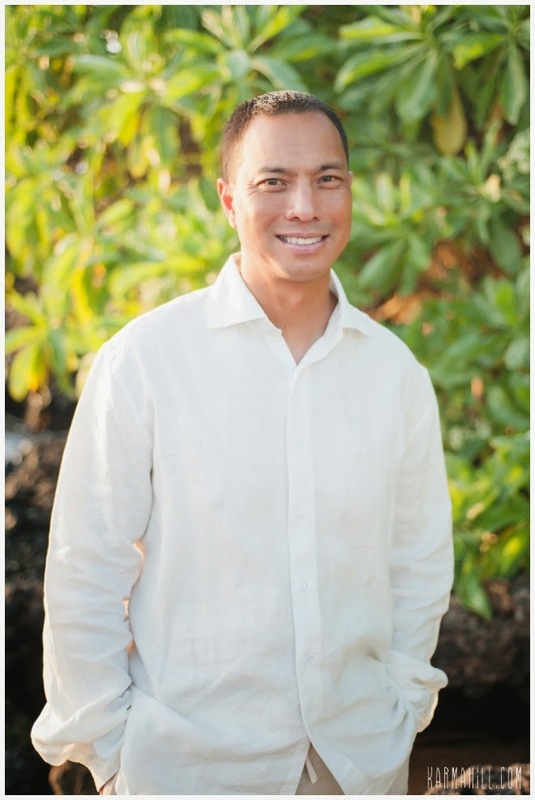 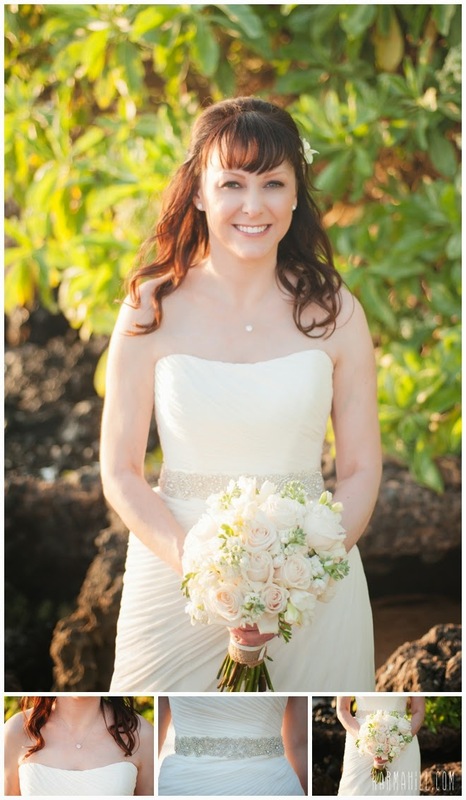 Thank you so much Melissa and Arnel for choosing Simple Maui Wedding! 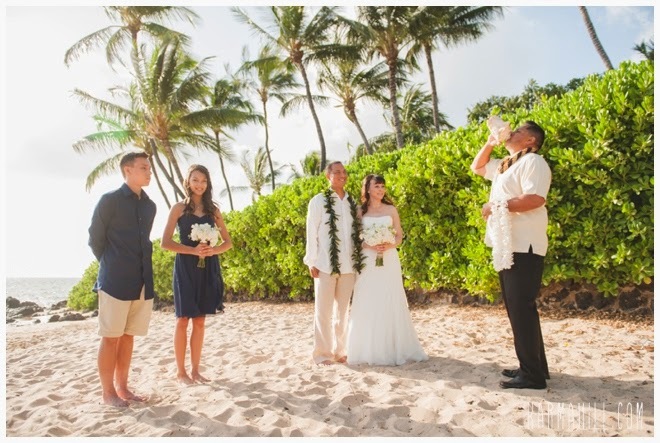 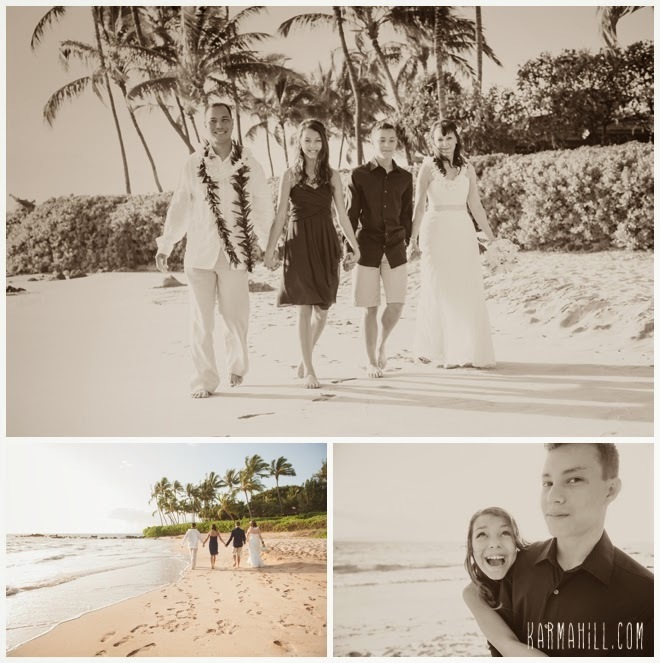 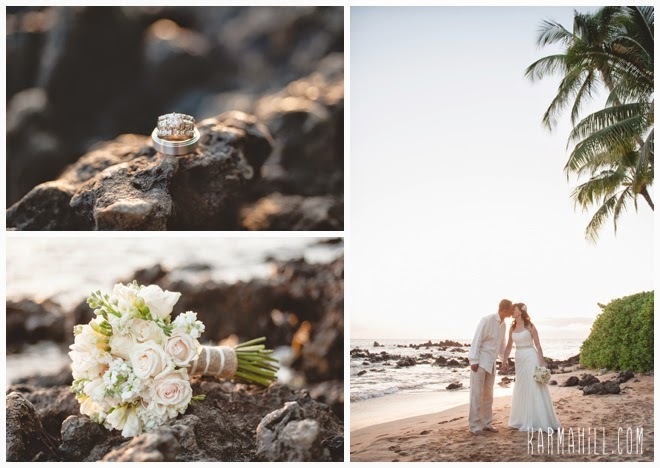 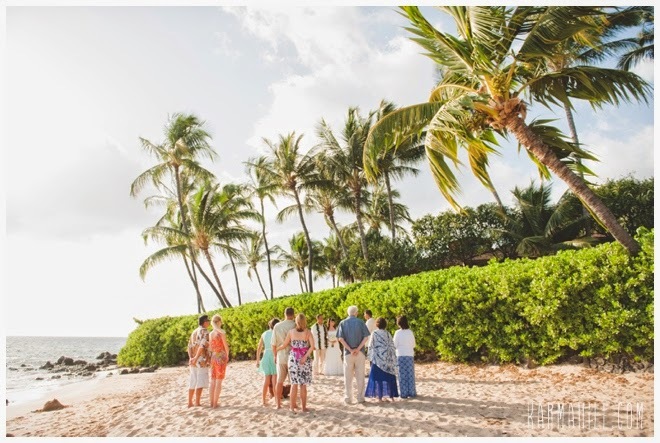 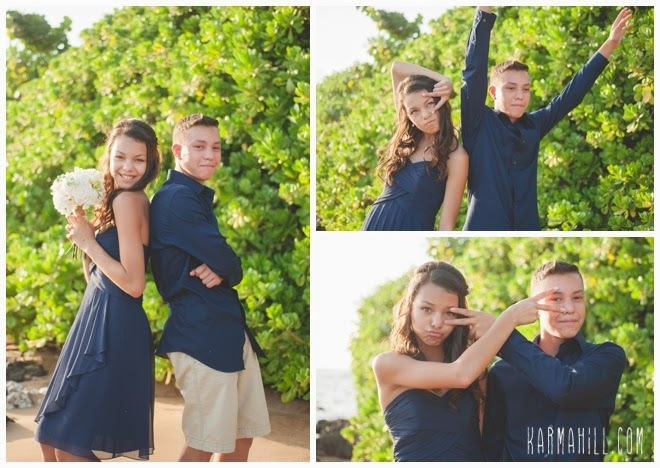 Check out our last Maui Beach Wedding with Shawanda & Larry!